Rocket League's first real-life Hot Wheels car will be available in blue this month, with an orange version in 2019. Rocket League's first Hot Wheels car is here, and you can pick it up later this month. 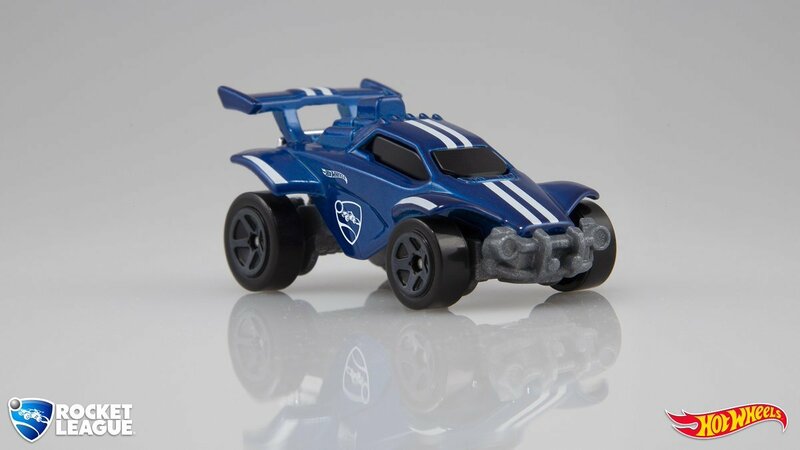 The "Octane" car gets its own Rocket League Hot Wheels toy starting near the end of December, and it looks sweet. It's the first 1:64 scale die-cast car you can purchase for just $1.09 MSRP, and it will be sold at all retailers where Hot Wheels are sold across the globe. To begin with, it'll be sold in North and Latin America, Europe, and Asia. 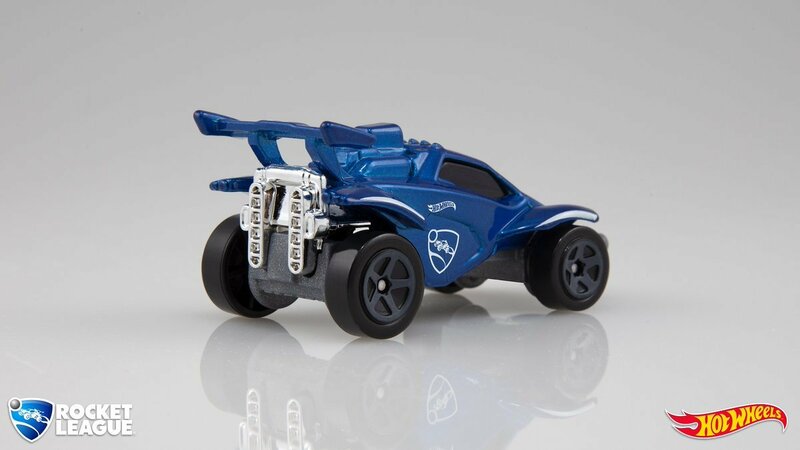 The Hot Wheels toys aren't the first real-world items you can purchase based on Rocket League, however. Earlier this year, special Pull-Back Racers and Light-Up Clip-Ons are released into the wild as part of a collaboration with Zag Toys. There are also plenty of blind bag figures you can get of some of your favorite cars from the game, if you're interested in growing a real-world collection. They look to be of decent quality, and aren't very expensive to purchase, at the very least. There are more Hot Wheels on the way from Rocket League, but we don't have any details on which ones will be racing to a store near you just yet. If you're aching to bring home your favorite vehicles from the game, keep it locked to Shacknews for information on which toys you can look forward to soon. I am thanking you in advance on behalf of my son. I'm right there with you :) Although I'm probably more excited about this than he is.